Read through these steps and then follow them on MY SYLVIA DAY. 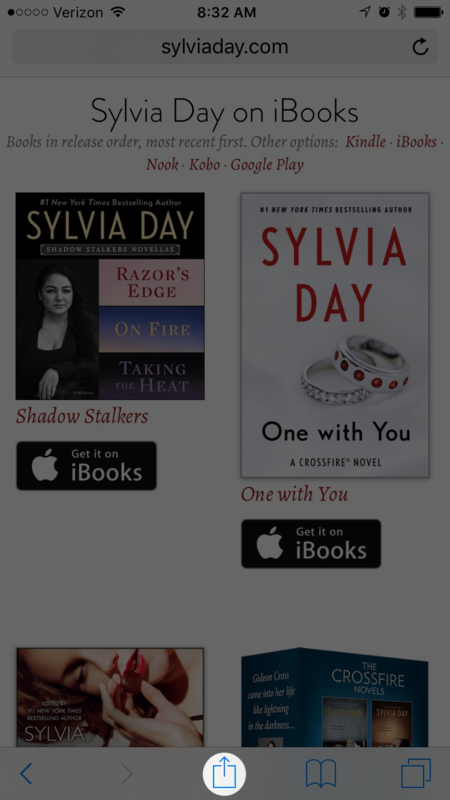 Choose your preferred eBook seller from the MY SYLVIA DAY page. 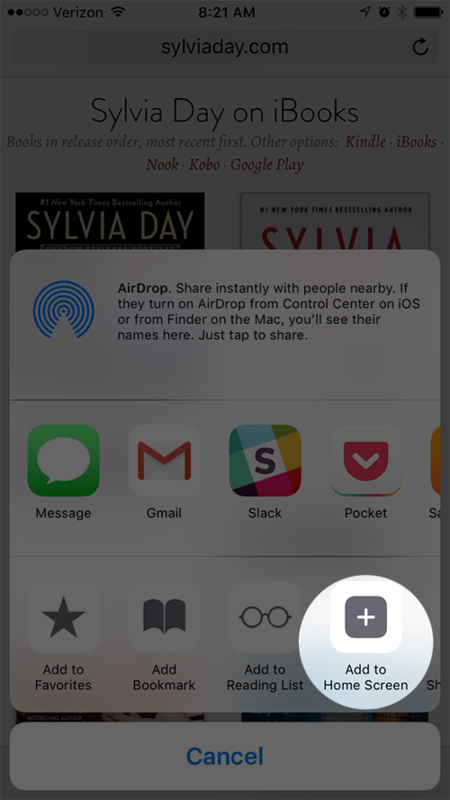 Click the Share button at the bottom of small screens, and the top of bigger screens. 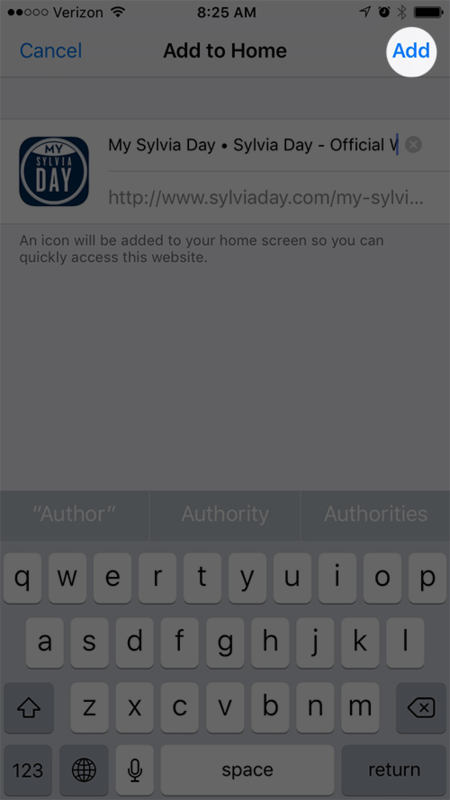 Click the Add to Home Screen (you may have to swipe through to find that option). Click Add in the upper right corner. That’s it! 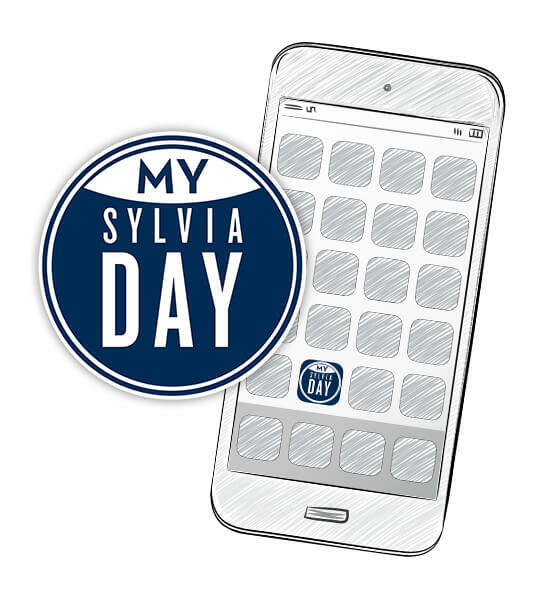 Now MY SYLVIA DAY is easily accessible on your phone whenever you need a new book to read or want to look back at your favorites. 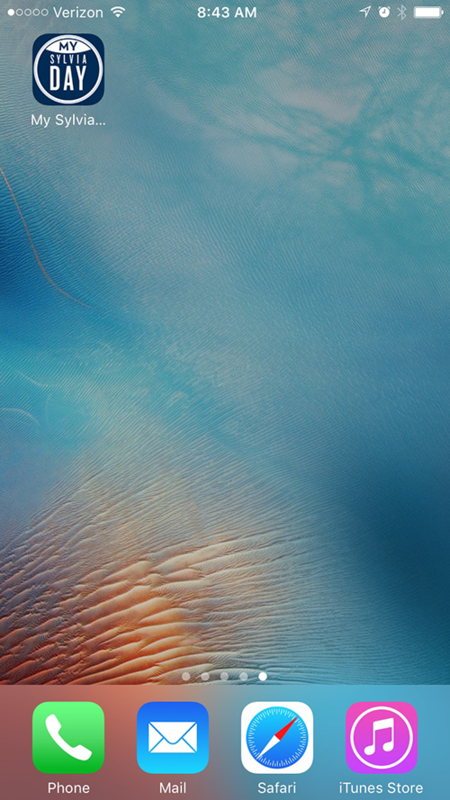 You can move it around your home screen just like any app.